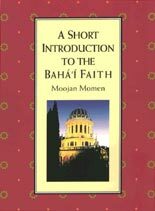 An introduction to the teachings, beliefs, practices, and history of the Baha'i Faith. 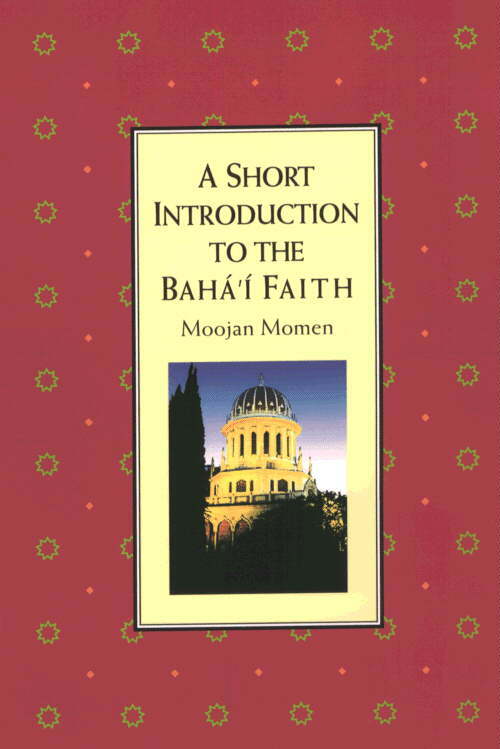 The Bahá'í Faith is a worldwide religion based on the teachings of Bahá'u'lláh (1817-1892). He stated that the time had come for the people of the world to put aside their differences and to unite on the basis of the teachings that he had brought. In the brief course of its 150-year history, the Bahá'í Faith has transformed itself from an obscure Middle Eastern sect into a fast-growing religion that has established itself in every country of the world and is rapidly emerging out of obscurity to take its place alongside older more established world religions. The religion has grown and developed greatly in terms of its numerical strength, geographical spread, and community organisation. The largest Bahá'í communities are now in South Asia, Africa, Latin America, and (relative to the size of the population) in some of the islands of the Pacific. In these parts of the world, some villages and areas are more or less completely Bahá'í. Here the Bahá'ís have initiated educational, agricultural and community development projects. The latest available official Bahá'í statistics (1994) state that there are between 5 and 6 million Bahá'ís in the world; that Bahá'ís live in over 110,000 localities; that there are over 17,000 places where there are organized Bahá'í communities with elected local councils (Local Spiritual Assemblies); and 172 national elected bodies (National Spiritual Assemblies). (1) - This denotes a reference. Clicking on it will take you to the reference. - After looking at a reference, clicking on this will take you back to your place in the text. - This is a cross-reference to some further text on this subject within this site. If you follow this cross-reference, you will need to use the "back" button on your browser to get back to your place in the text. - This is a cross-reference to material on other World Wide Web sites. If you follow this path, you will need to use the "back" button on your browser to get back to your place in the text.